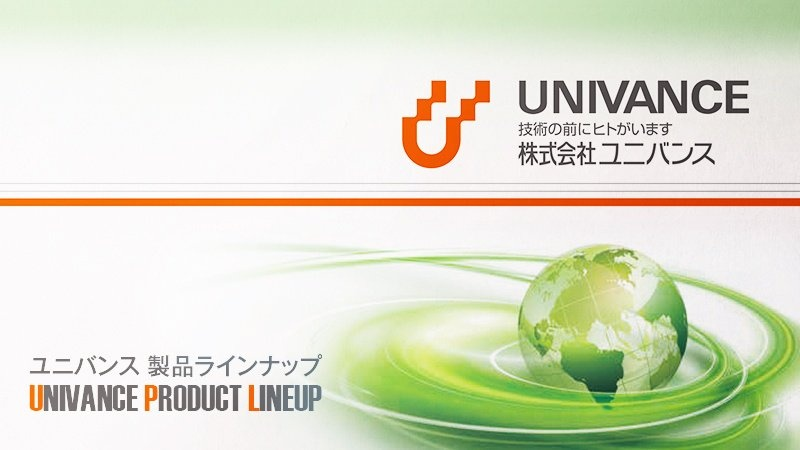 Univance has been developing our own technologies over the years. With further innovation and new technologies, we will continue to produce even more robust products. 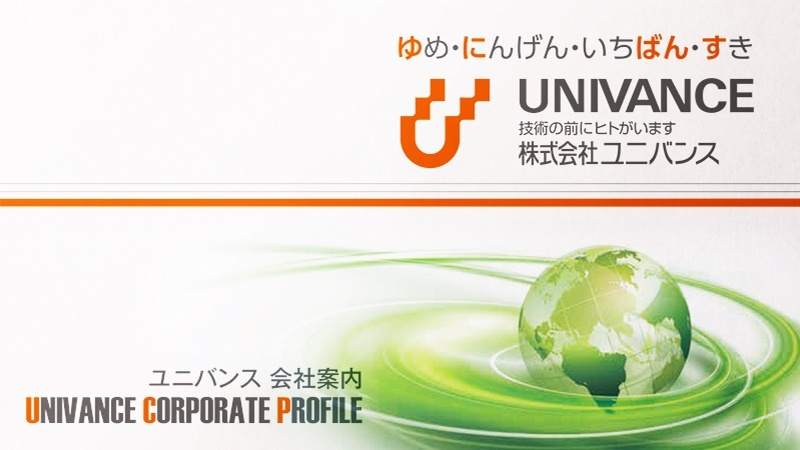 Read about our “philosophy” of embedding five keywords that form our company name: unique, drivetrain unit development, universal, advance, and united engineers. As a specialist in manufacturing drivetrain units, we deliver security and confidence to our clients around the globe. and in developing technology that support it.